Hull Blyth has over the years developed a strong network of agents in the West Africa region and throughout Africa, which share our high standards, our independent status and our commitment to customer service. In response to clients requesting Hull Blyth’s assistance at ports outside of our own countries in West Africa, a new operations-section has been created to attend to this third-party business. Administered from our Durban office, this product has achieved outstanding success, and this dedicated team now coordinates port calls throughout the region for a wide range of principals covering all shipping activities. Having agreed strict operational and financial KPI’s, Hull Blyth and its hub agency network enable its clients to achieve successful and efficient port calls throughout the region, in sometimes challenging conditions where first world levels of support are often lacking. Unlike the 'global' agencies, we do not use or promote a unique 'IT Platform' as a basis for communication of our service. We believe that clients know their own business very well and do not need us to provide a communications system for them. As such, our ethos is to simply use our expertise of the region and the ports in which we operate to ensure successful port calls, operational deployments or other services. Hull Blyth provides an “local expert solution’ to its clients' port-agency management issues on a regional basis. If you are a ship owner (or charterer) and would like to discuss with us the potential for Hull Blyth and its partners to tailor a Hub Agency service to enhance your own current activities in Africa, please contact us for a prompt and confidential response: email Hub Agency Contact Centre. 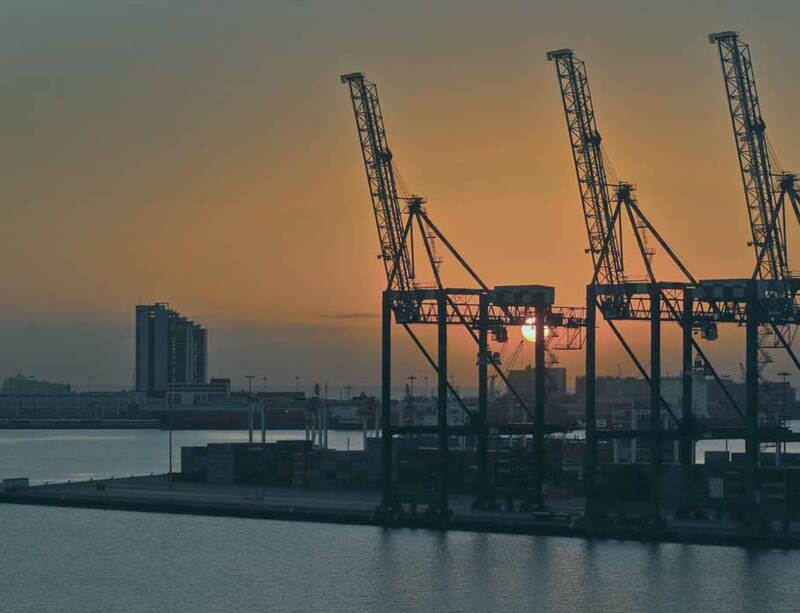 In our experience it is very likely that we can bring operational, administrative and financial advantages to you by managing your port agency business on your behalf - please get in touch with us.